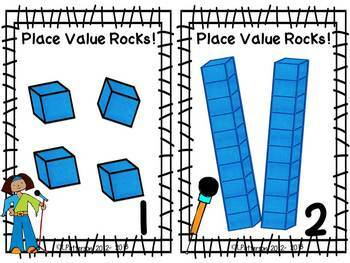 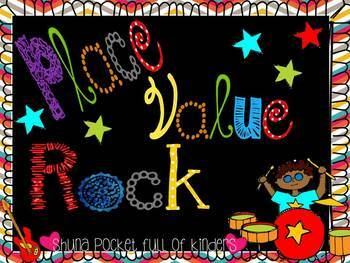 This can be used to help you students develop a strong understanding of place value. 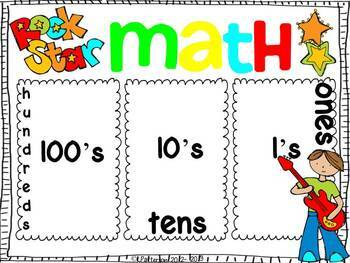 The pack has practice for tens and ones as well as hundreds. 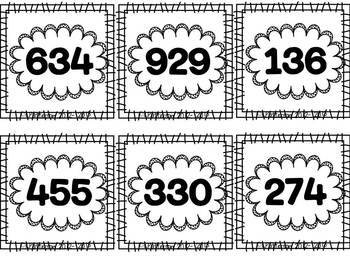 * Type this number: 483, if you are not a robot.